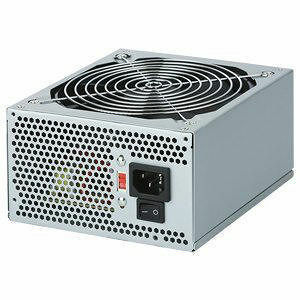 The V-600 ATX12V Power Supply is the power supply for all casual users who needs a pinch of higher than average power - 600 watts. It has all the connectors you need. PCI-E ready for your high-end graphics card, so you can have the enhanced picture you want.